The days of flipping properties are over in Las Vegas, at least for the time being. 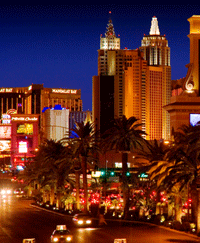 Investors looking to lay down roots in Las Vegas are long term strategists with firmer goals and an eye to the future. McMenemy Investment Services is currently accepting clients who want to invest in a community where the opportunities are.